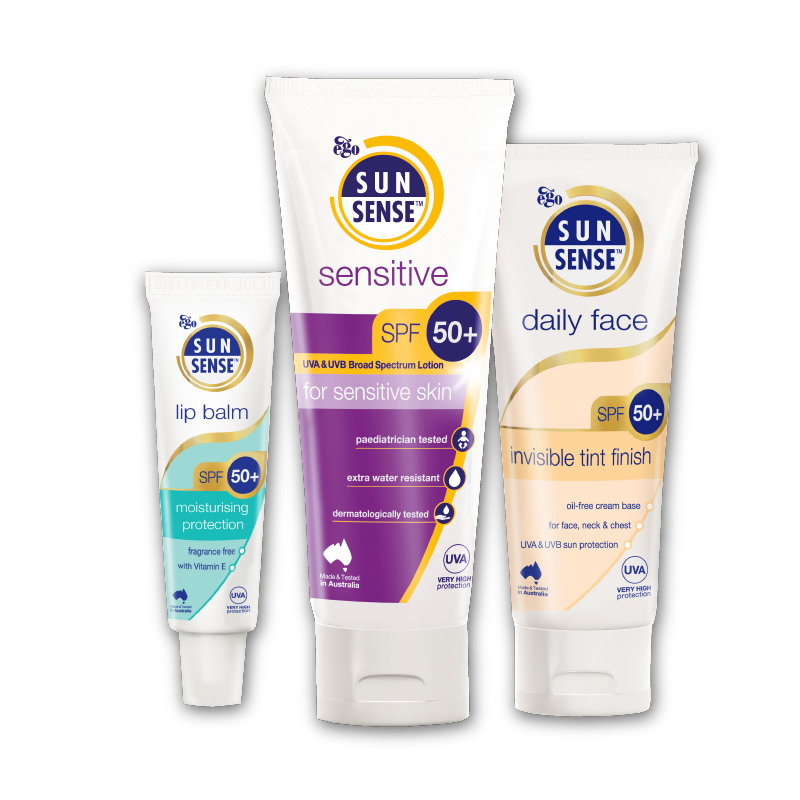 Save up to 30% with tailored bundles on our most popular products. 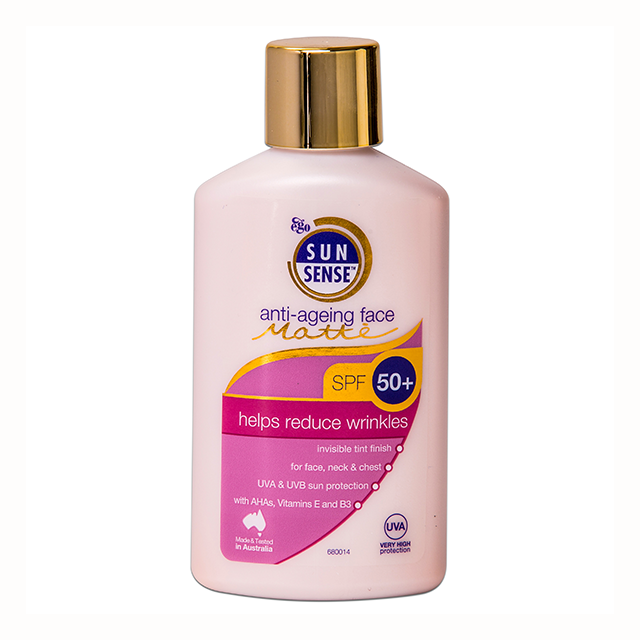 from the harsh Australian sun for 30 years. 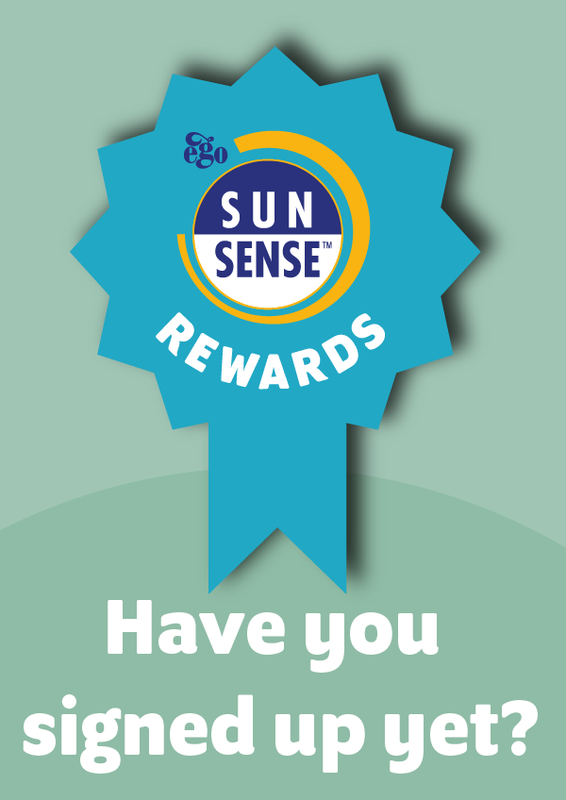 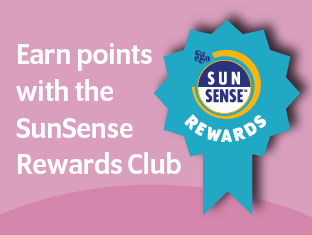 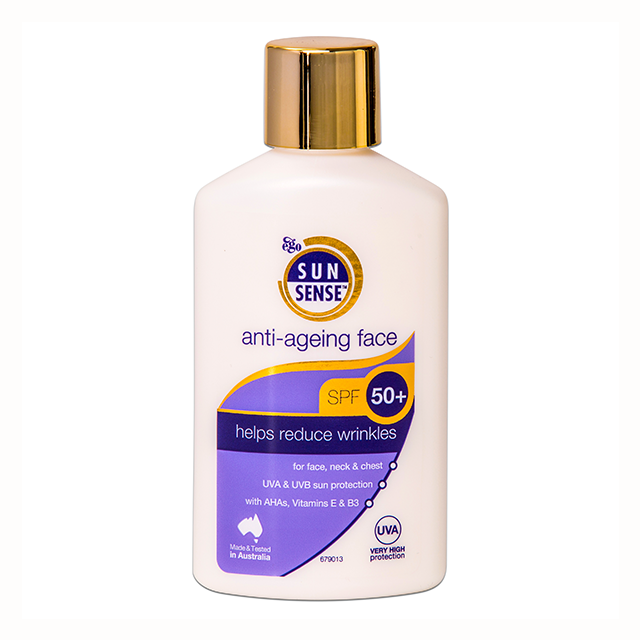 SunSense™ has been proudly helping to protect families from the harsh Australian sun for 30 years. 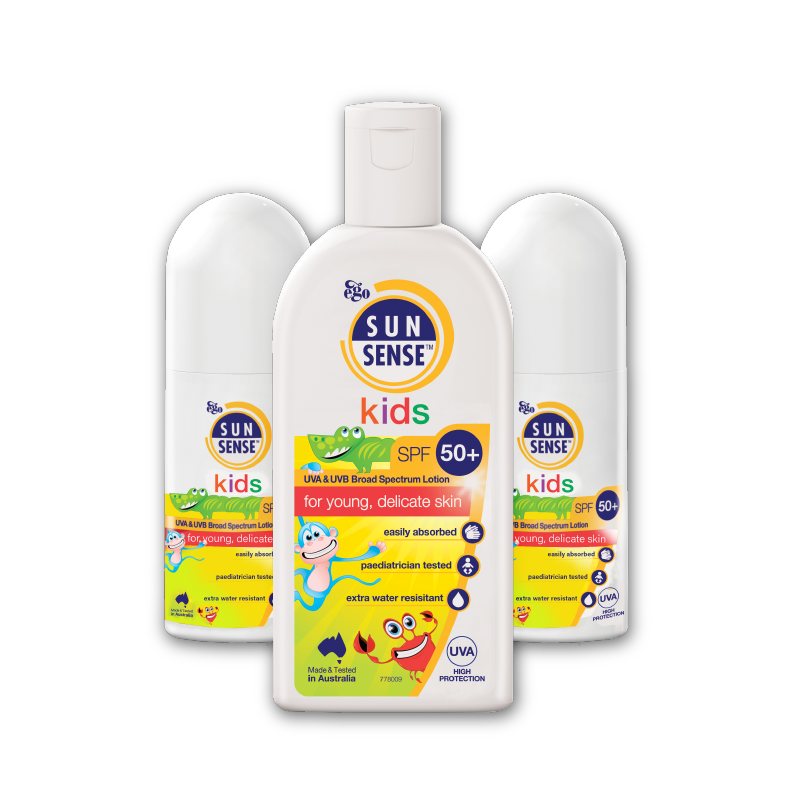 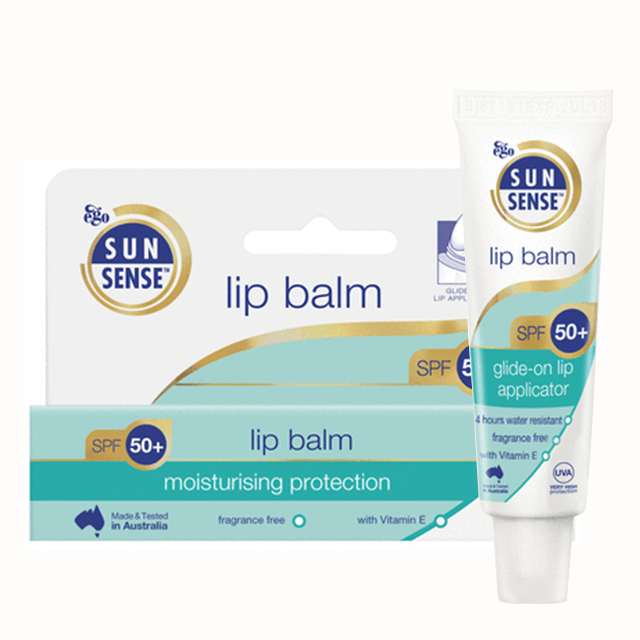 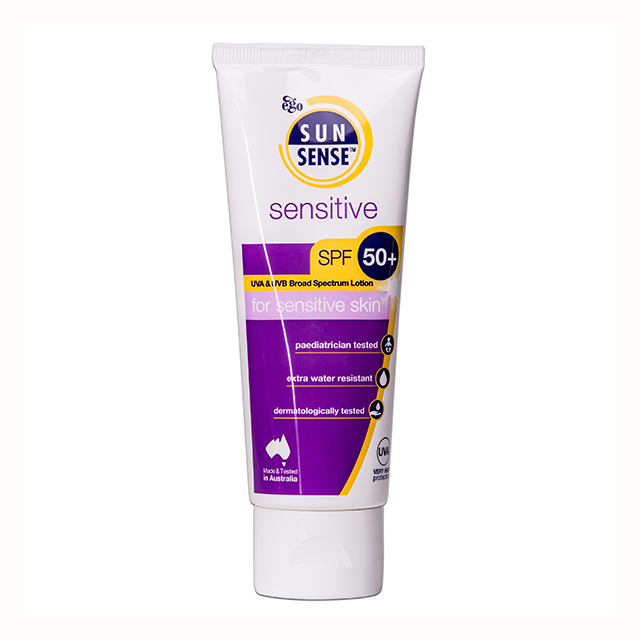 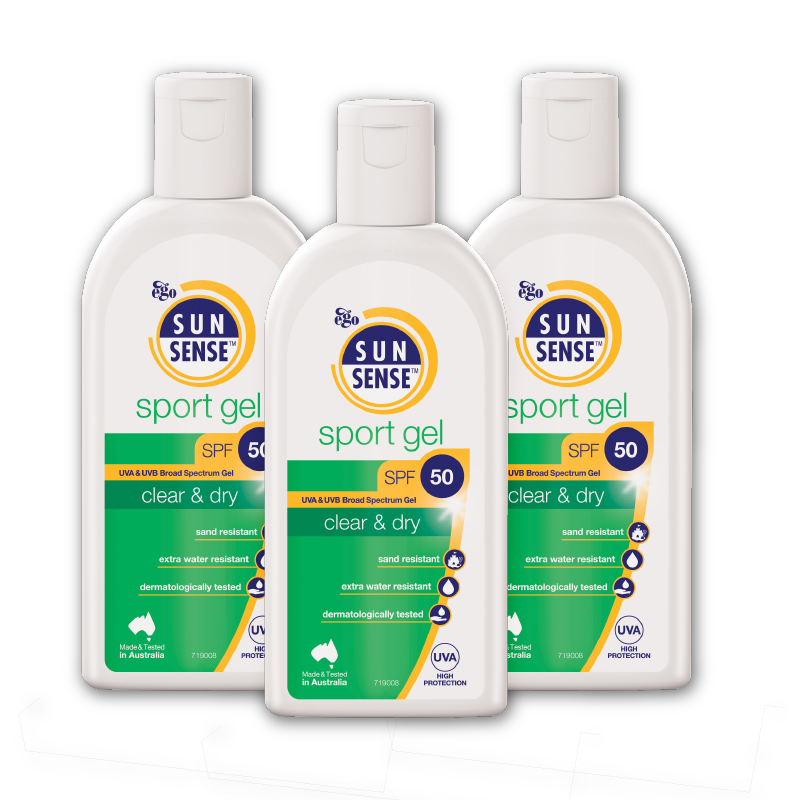 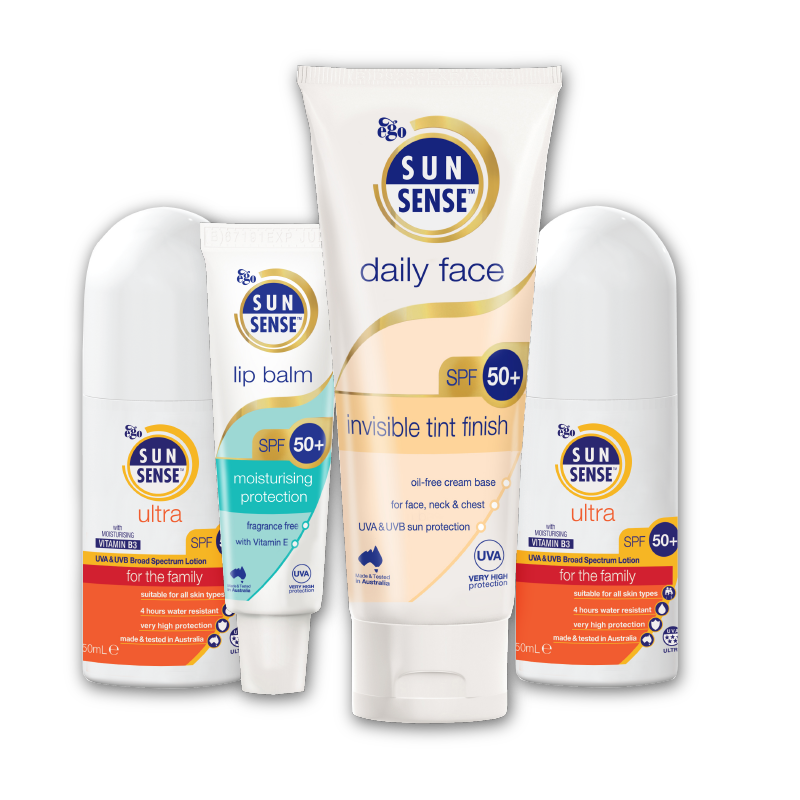 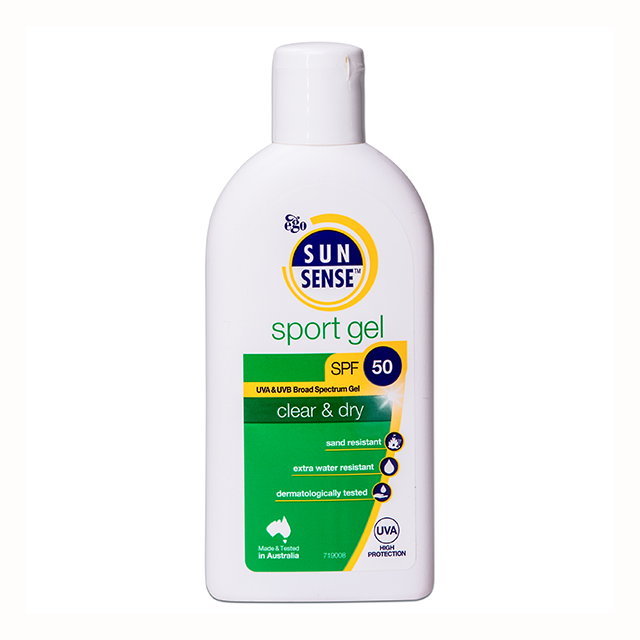 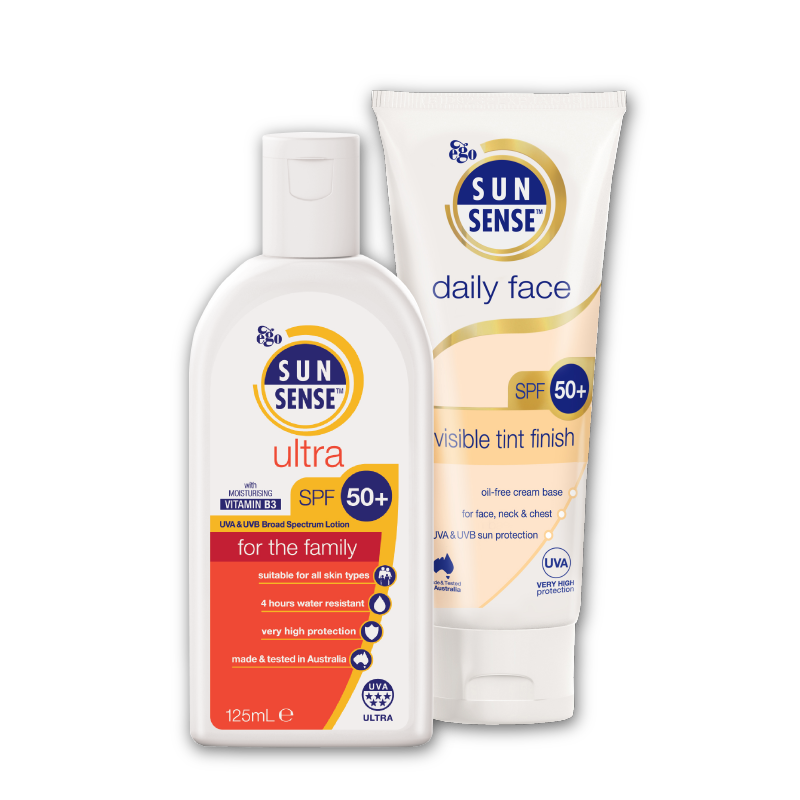 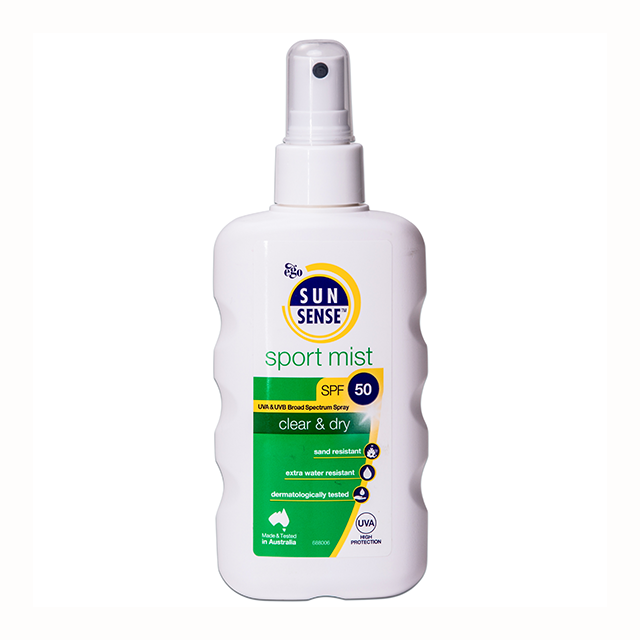 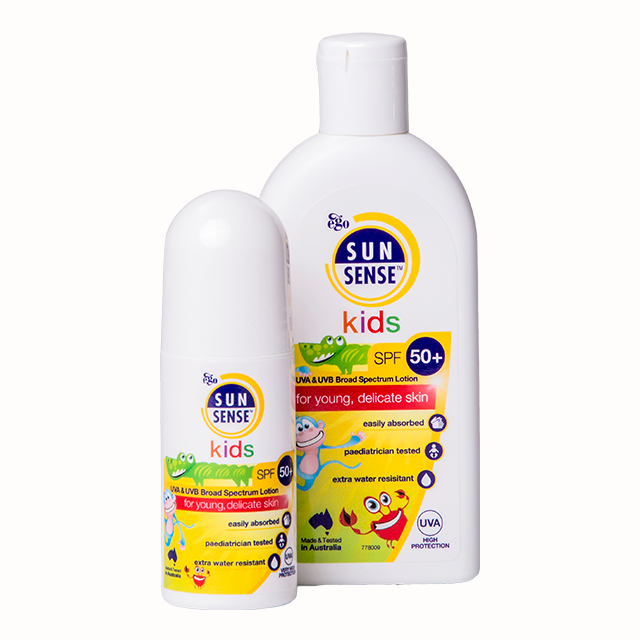 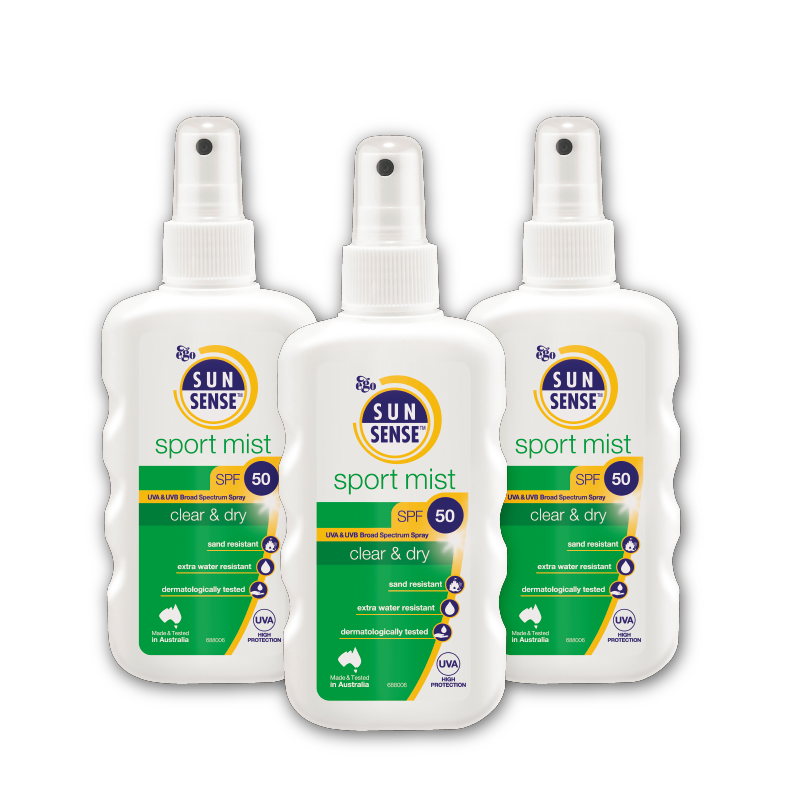 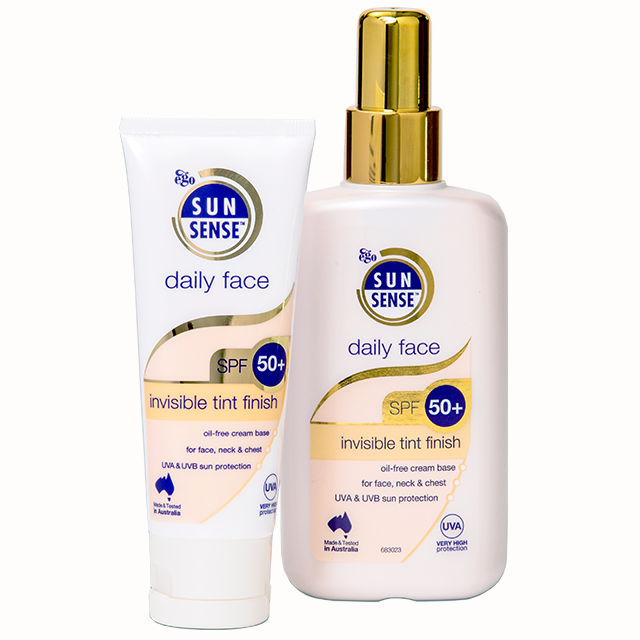 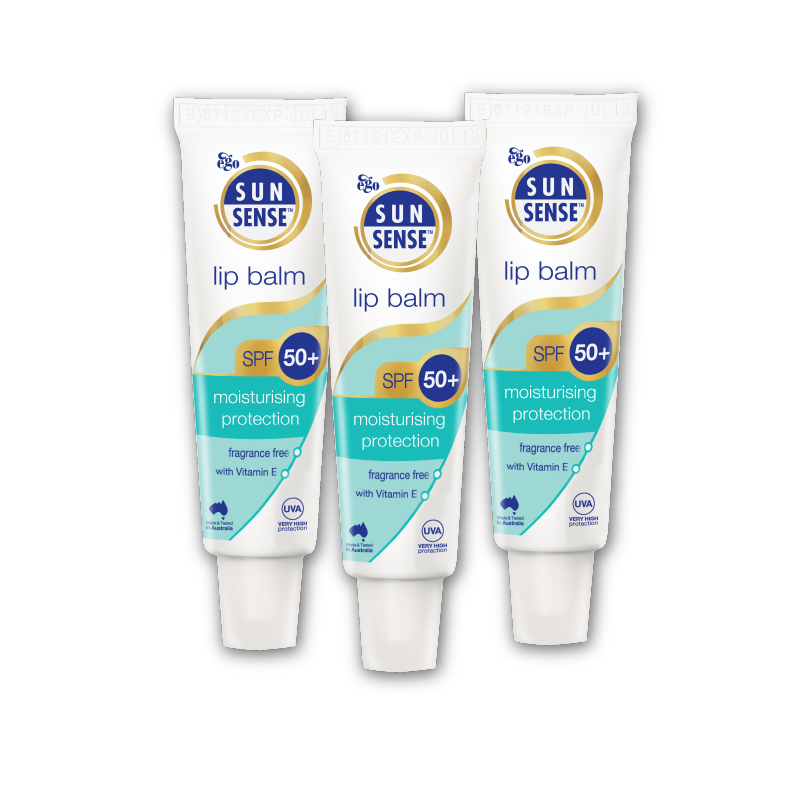 With a range of products specially formulated for individual skin types, SunSense™ offers the highest UV protection in Australia, with added moisturisers and antioxidant Vitamin B3. 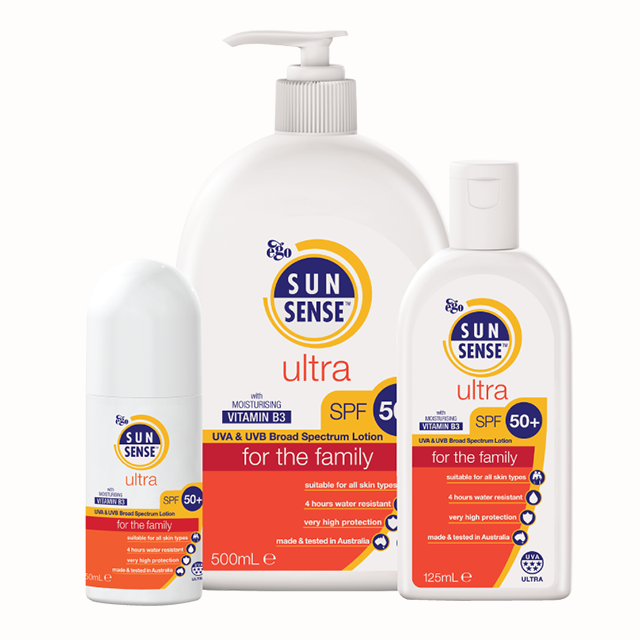 So with SunSense,™ you can be sure you and your family are getting the highest level of protection available from harmful UV radiation.